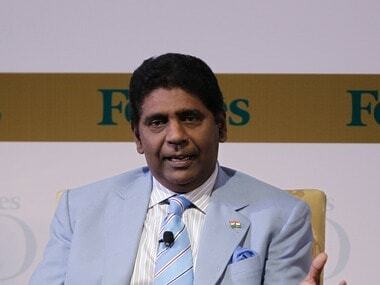 Amritraj said: "Yuki has done well well. The problem is that he is not able to play a full year yet. He is not fit enough to play a full season, which is a worry. He needs to work on his fitness. 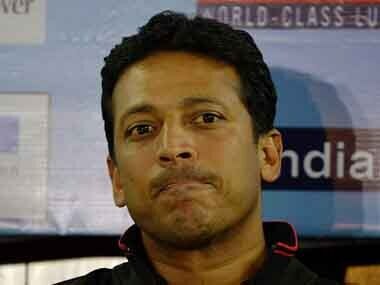 Similarly, Ramkumar did well in some tournaments, reached the final at Newport, but needs to be a lot fitter." 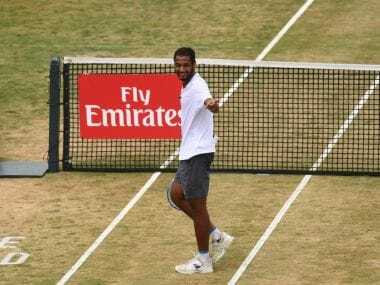 Amritraj said he does not think India should agree to play matches in a neutral country, for it will lose the advantage of playing in home conditions. 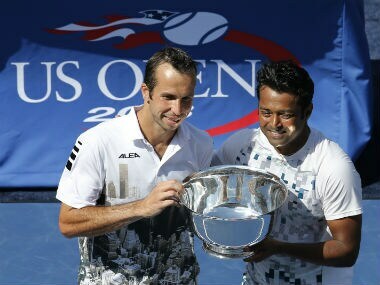 India's Mahesh Bhupathi, Leander Paes and Sania Mirza all have wins here, with Paes perhaps the most successful of all. A look into how India has performed at the indoor hard-court Grand Slam. 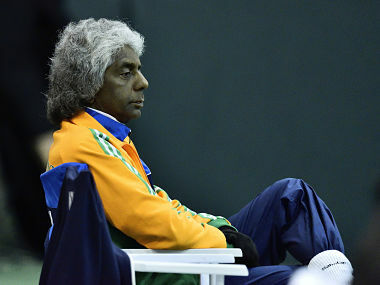 Even though Ramkumar Ramanathan faltered on the final hurdle, he belongs to a group of young Indian players who are daring to dream. 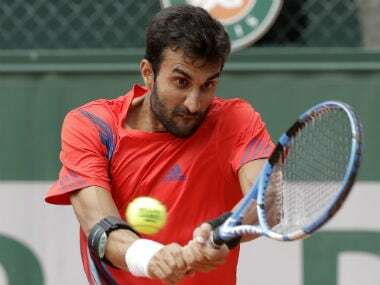 He didn’t quite return with the silverware, but the run to the final is essential in a bid to change India’s doubles-heavy narrative in tennis. The power of the spoken word is such that it stays within our veins for a time immemorial. The responsibility is so huge that a word here or there can cause storm, especially in sports where fans are very closely attached to their heroes and teams. On the possibility of Ram, Yuki and the others doing well on the tour, Amritraj said they need to ensure that they don't overplay or underplay. Apart from physical capabilities, the mental capability also is key. 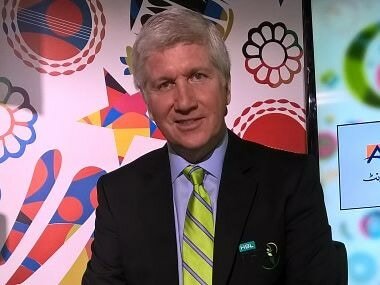 Indian tennis great Vijay Amritraj is "worried" about the future of the sport in the country with no one after the likes of Sania Mirza, Leander Paes and Mahesh Bhupathi able to make a mark at the world stage. Indian tennis ace Sania Mirza and veteran Vijay Amritraj will grace the second Premjit Lall Invitational Tournament from 14-17 December.